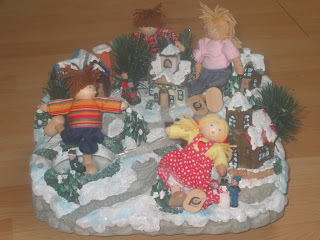 It was so hot today we decided to head off to colder climes and beat the heat with a day out in Lapland. 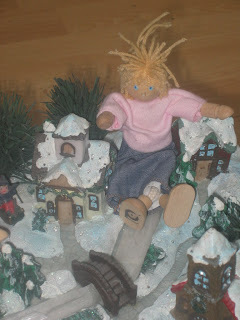 Jessica had fun building snowmen with the local children. 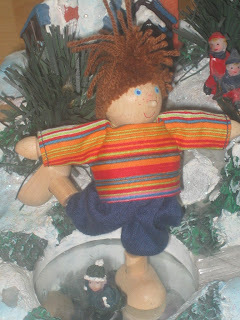 Johnny practised his figure skating on the frozen lake. 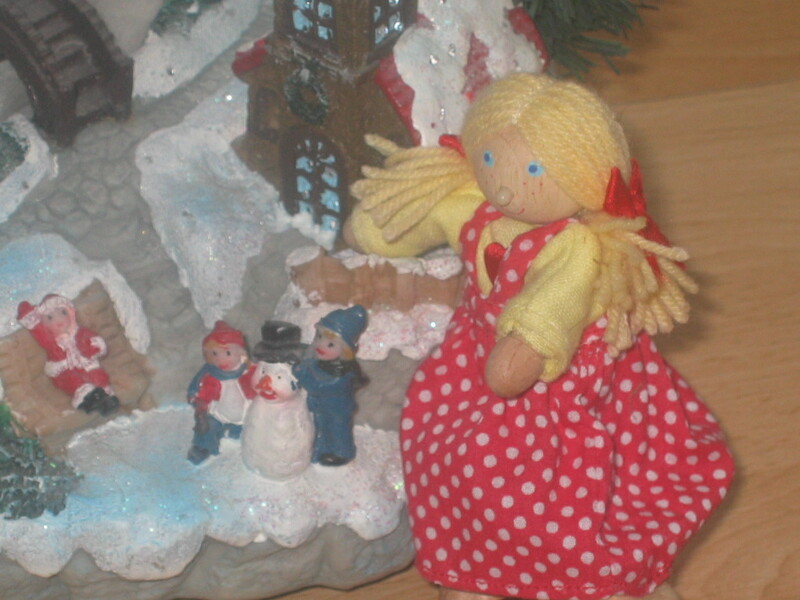 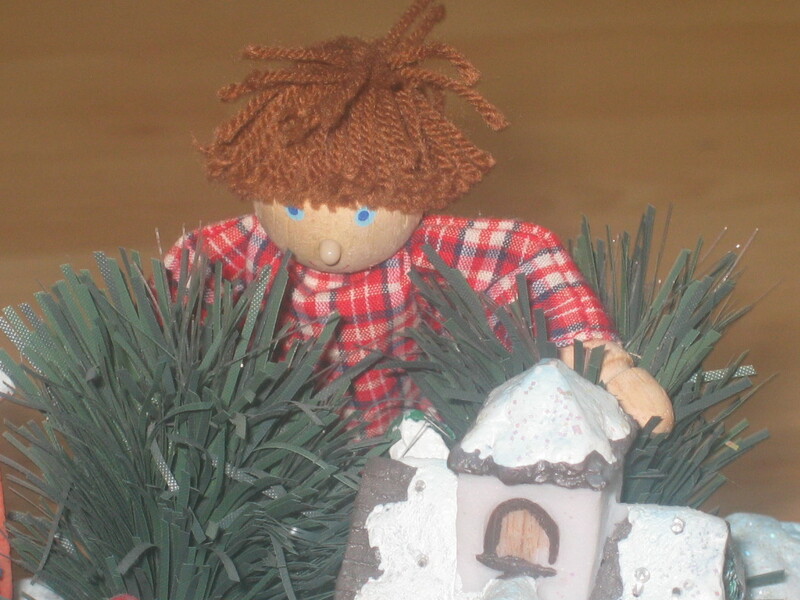 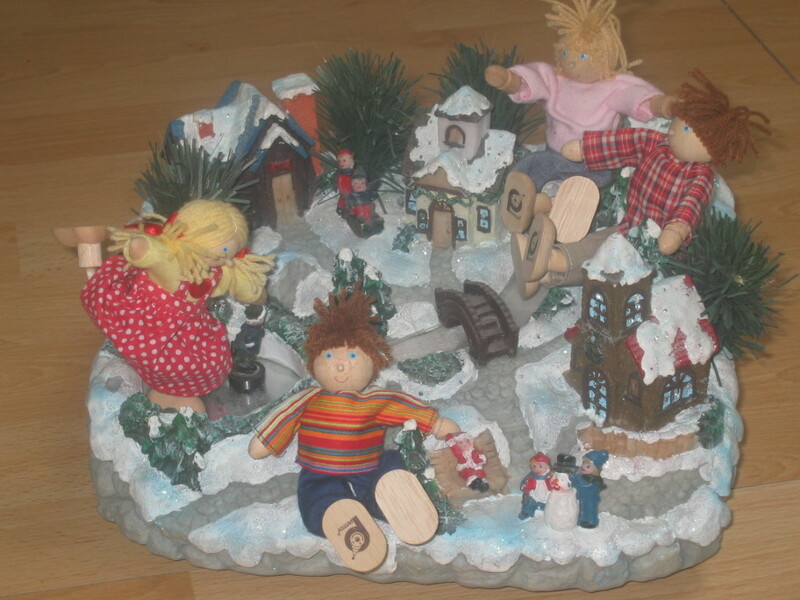 And naughty Mr Woodenmum hid behind the trees and pelted everyone with snowballs.